Tattoos – as a reminder of not to take life so serious? I never been a really a big fan of tattoos but maybe it’s my 40 years coming that changing it all. Sure there are some people that looks incredible cool with their tattoos like my friends Rebecka. Her bread knife and Linda Spåman stuff are fantastic. And Kricklin has some cool stuff and some other friends but I never really felt it was for me. But then I read an article about Swedish people and their crazy love for tattoos (there are more tattoo parlors per capita in Stockholm than anywhere in the world) and one guy who was interviewed just said – well I did mine to remind me of not taking life to serious. The thing is – I really liked that! A lot of time I take the wrong things way to serious. I mean it is important to take life serious but also not to take it so serious. My biggest problem is that I have such a hard time to make up my mind… What and where would I ever choose? I liked the way and ideas of these two tattoo artist. 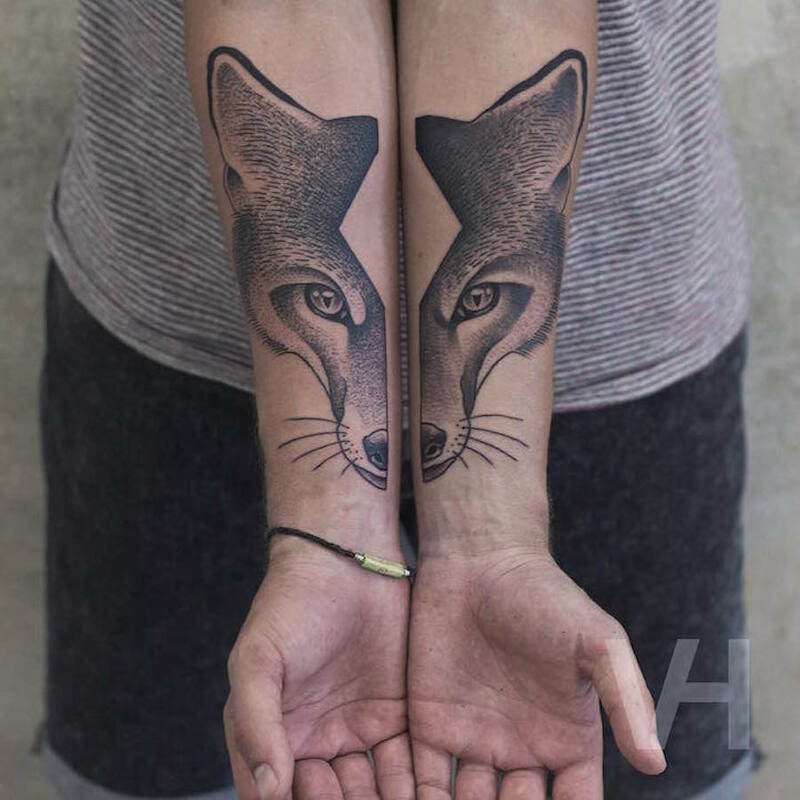 Do you have any tattoos and how do they look?